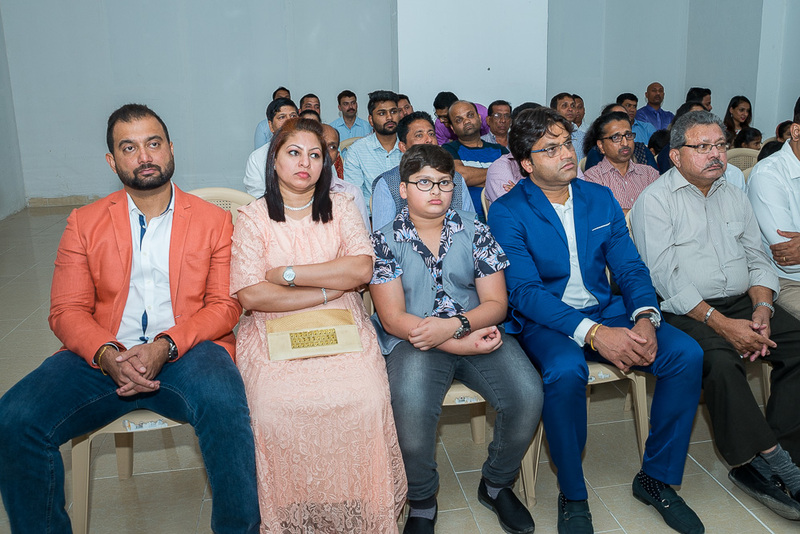 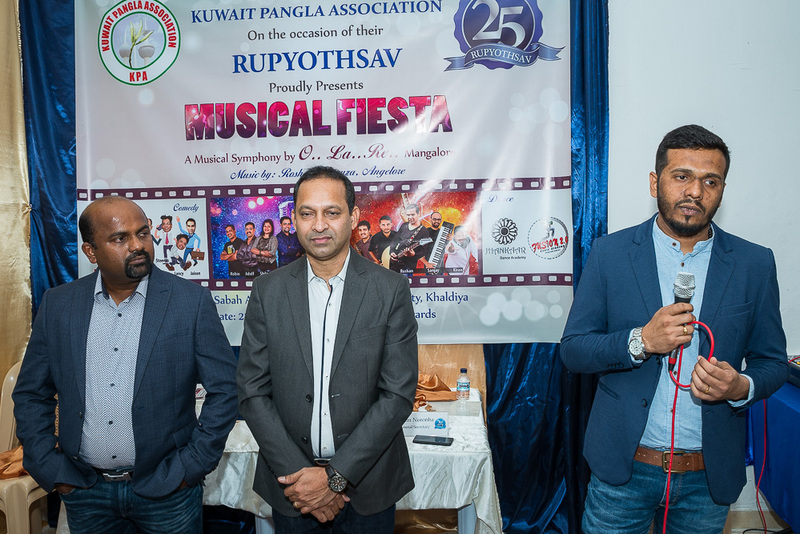 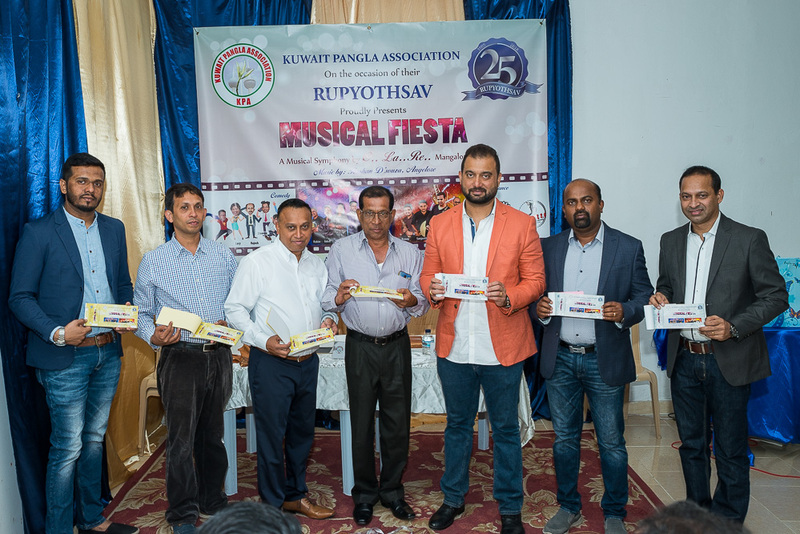 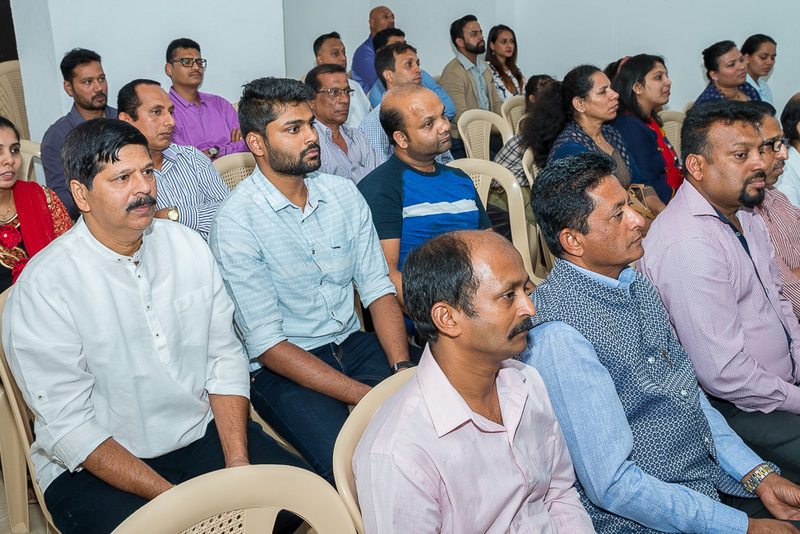 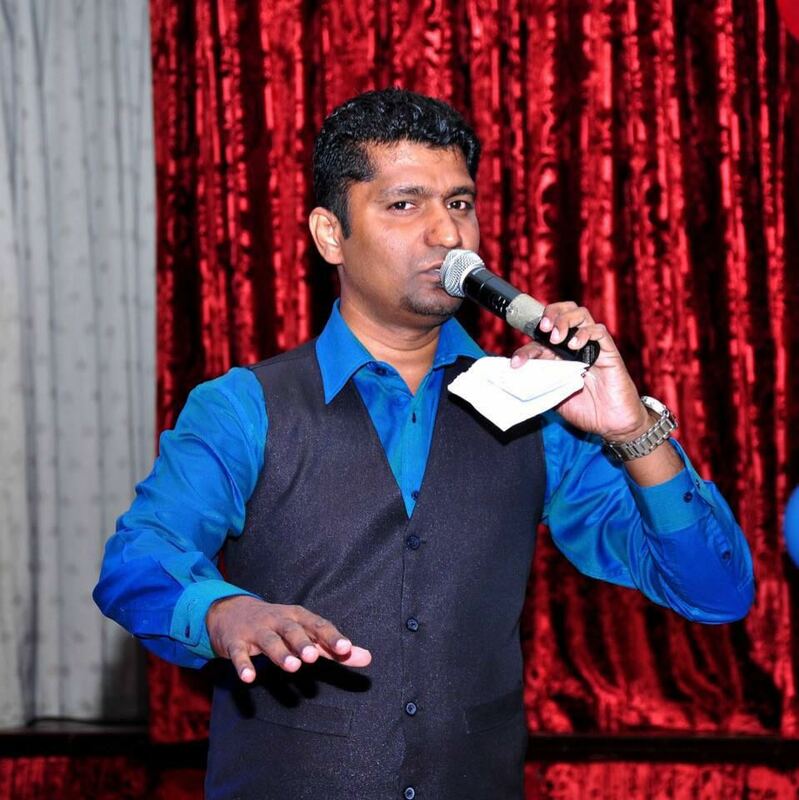 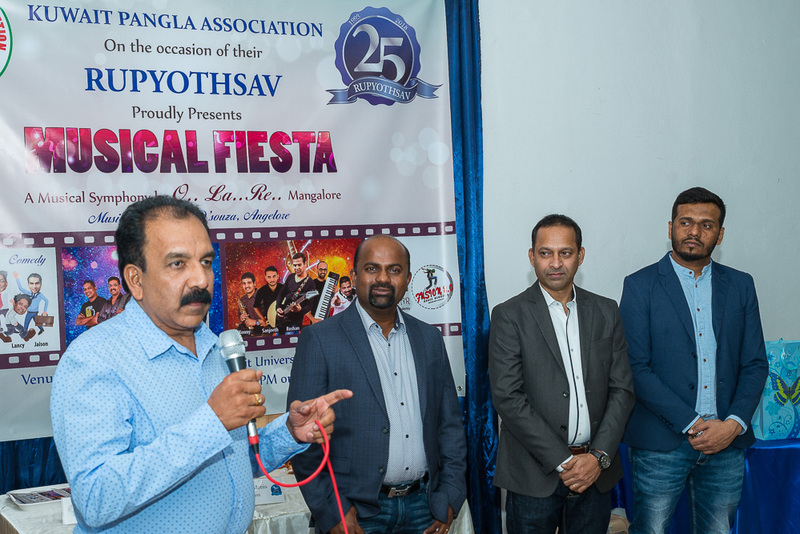 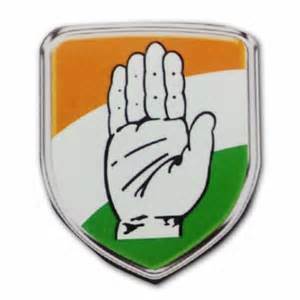 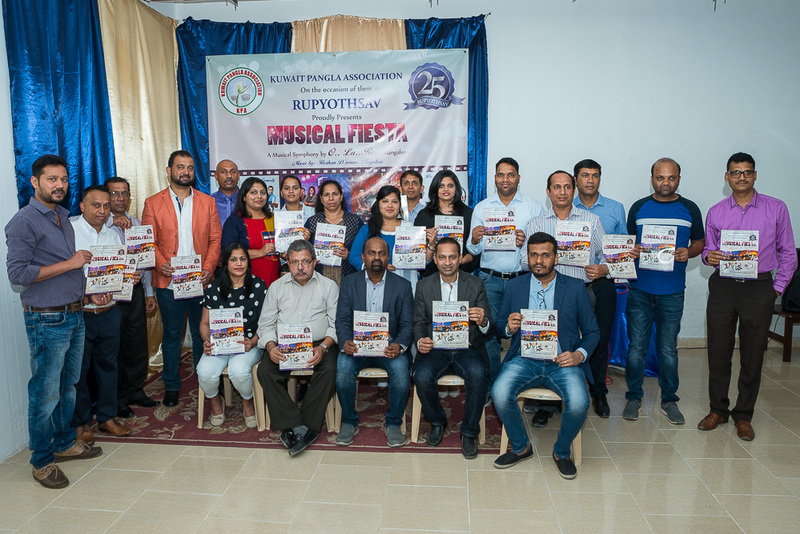 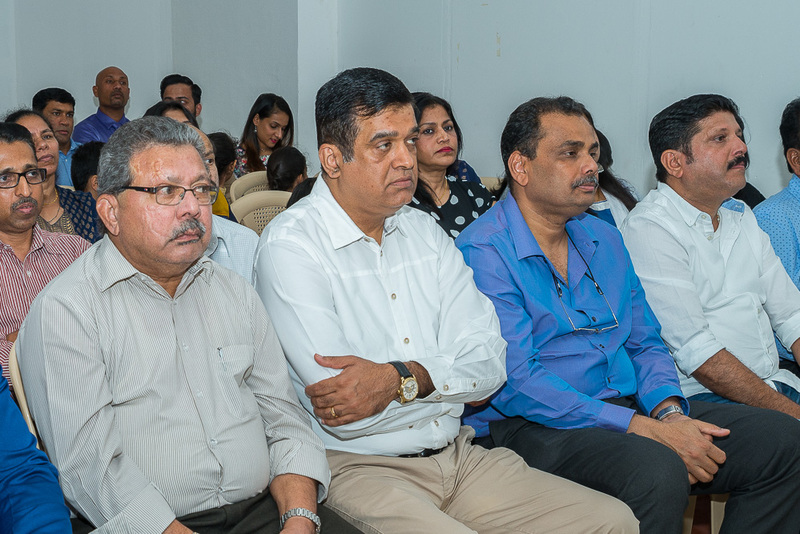 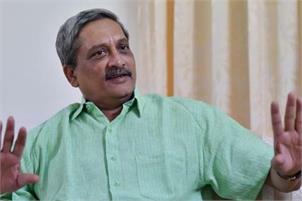 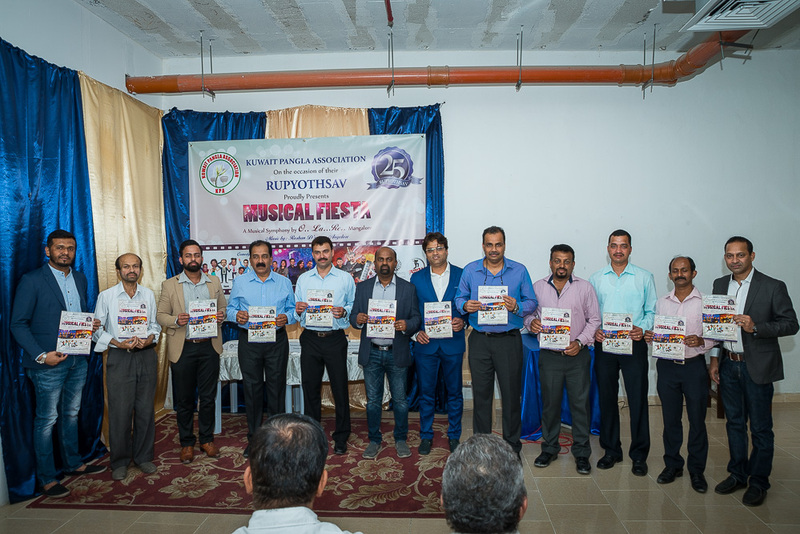 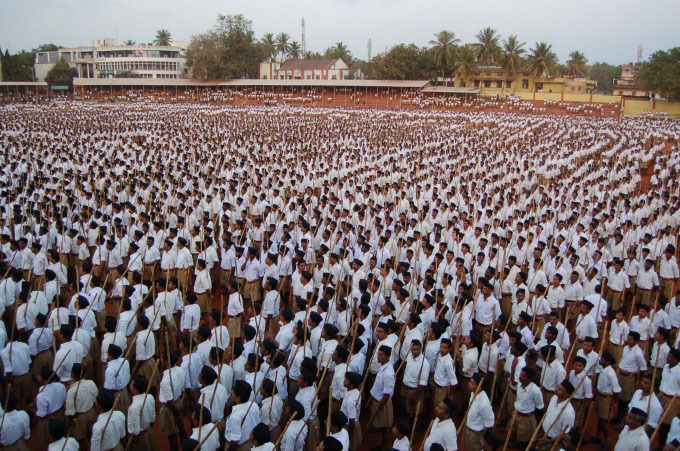 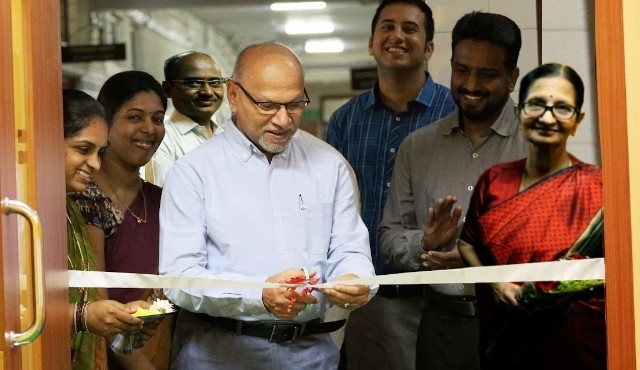 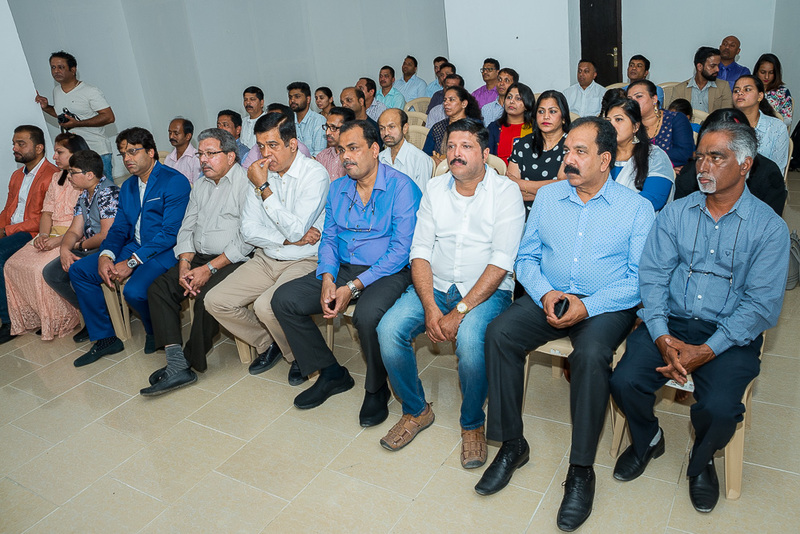 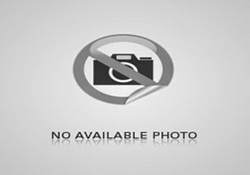 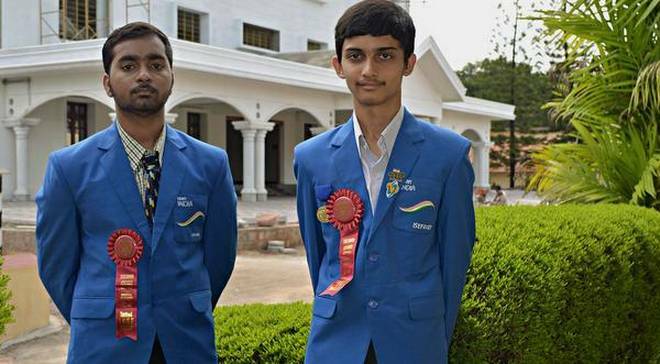 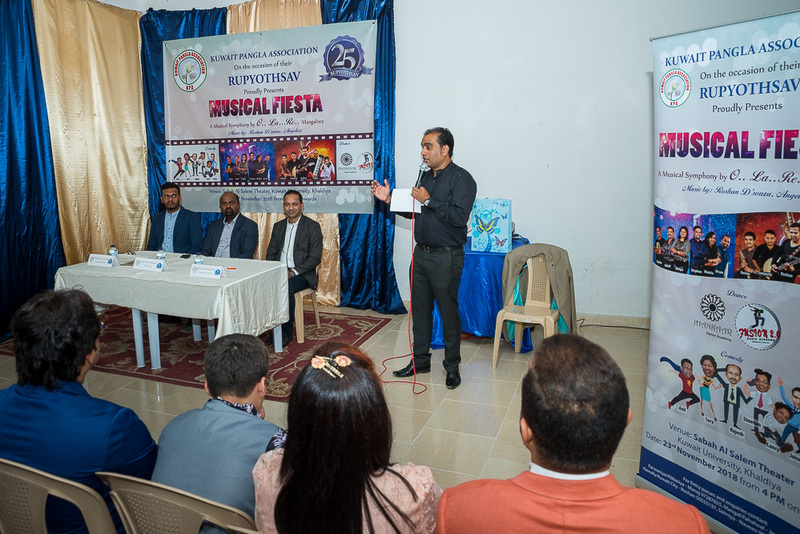 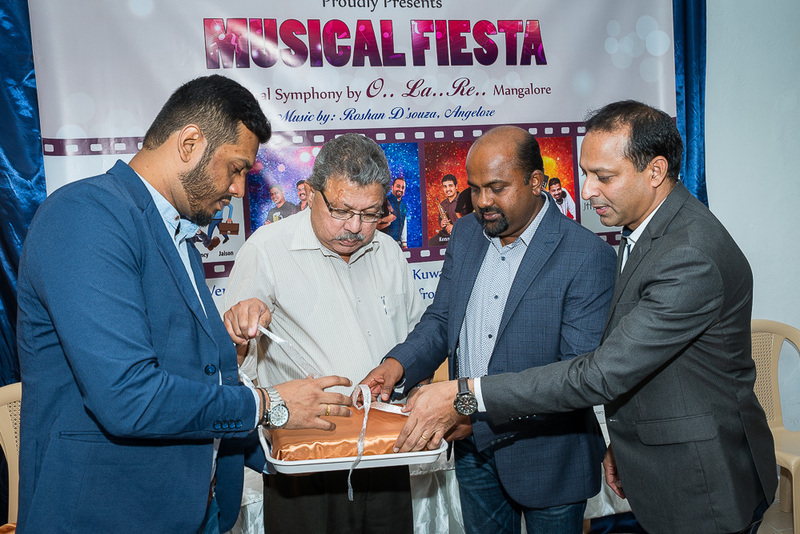 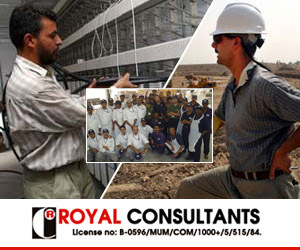 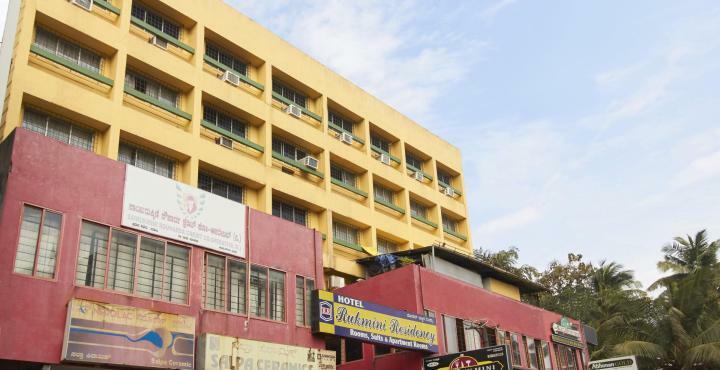 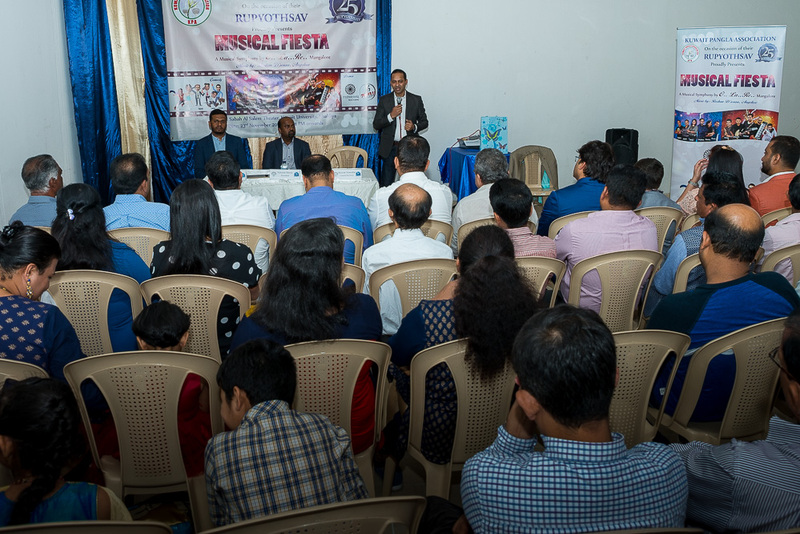 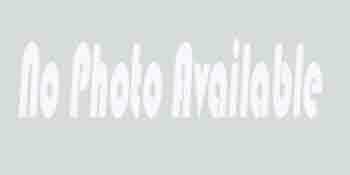 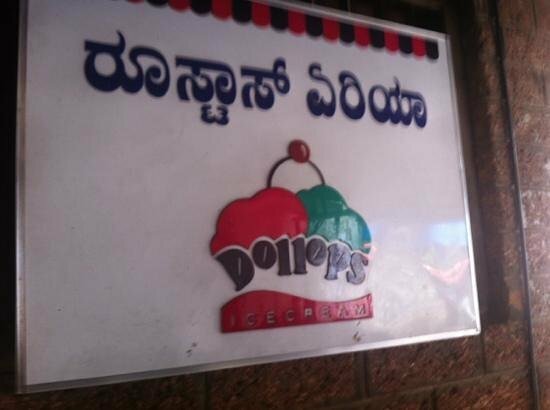 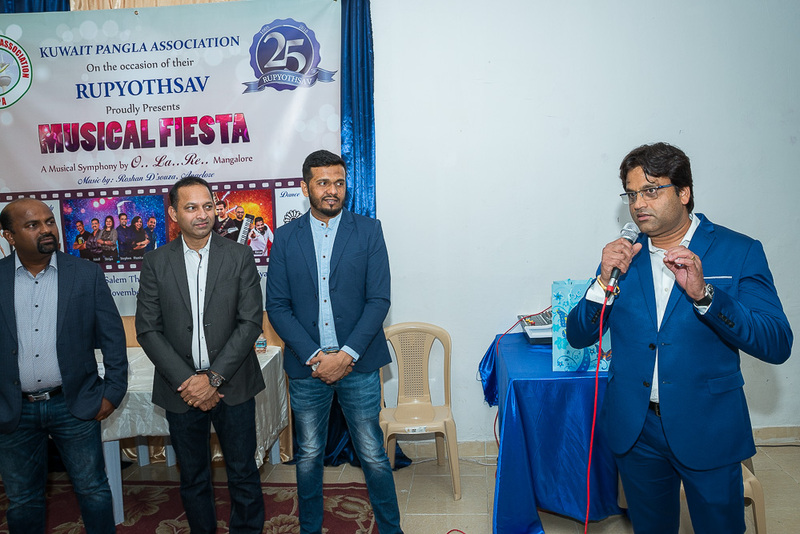 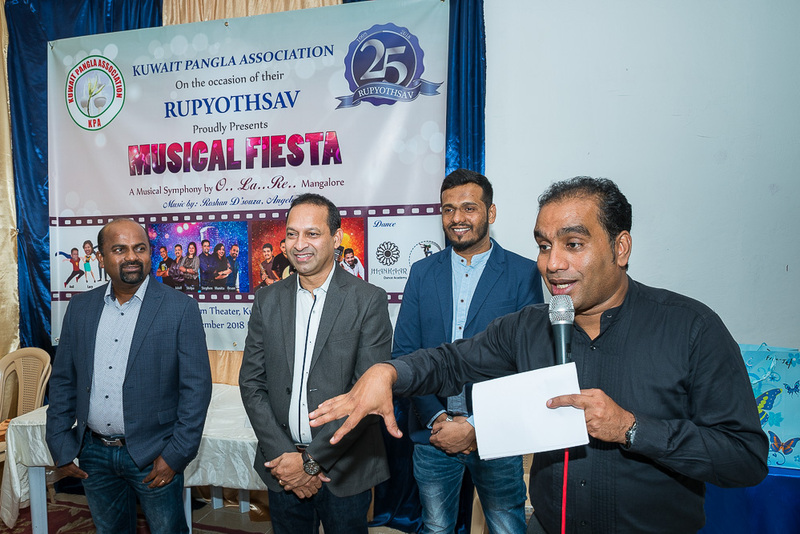 Kuwait, Sep 8: Kuwait Pangla Association (KPA), one of the oldest Mangalorean associations in Kuwait established in the year 1993 completes its 25 glorious years this year. 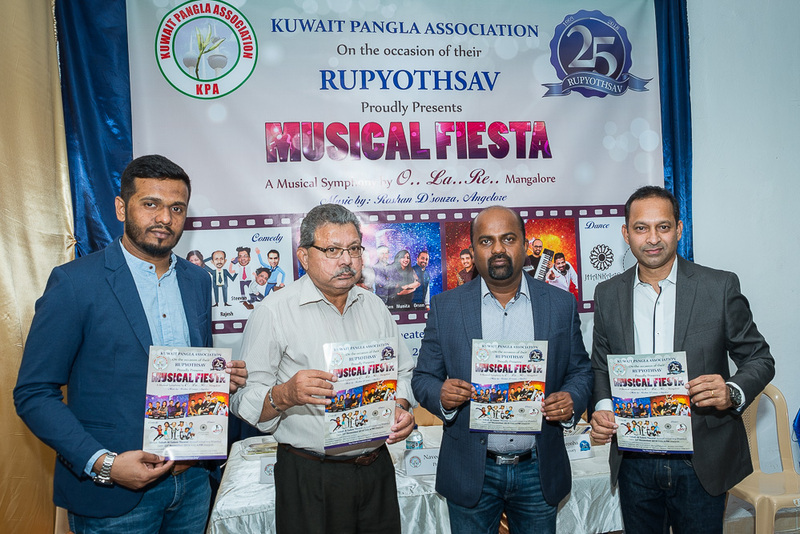 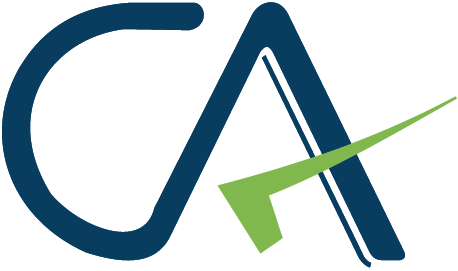 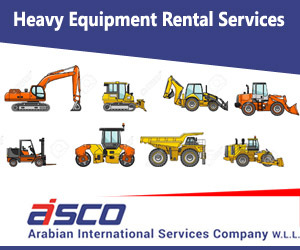 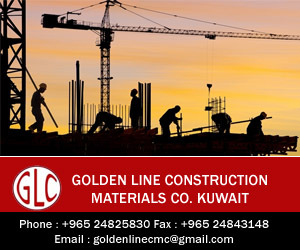 To celebrate this milestone KPA has planned a Mega Event on 23rd November 2018 this was announced at the media release on 07 Sep 2018 at Harmony Hall, Salmiya, Kuwait. 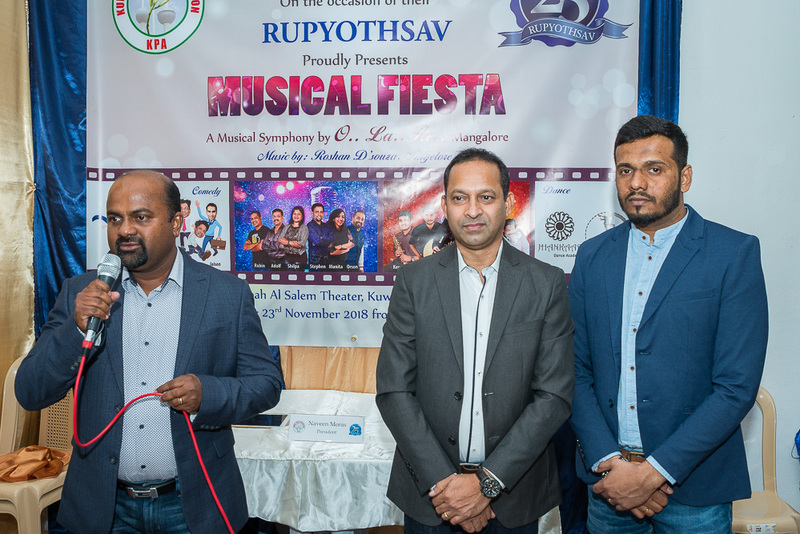 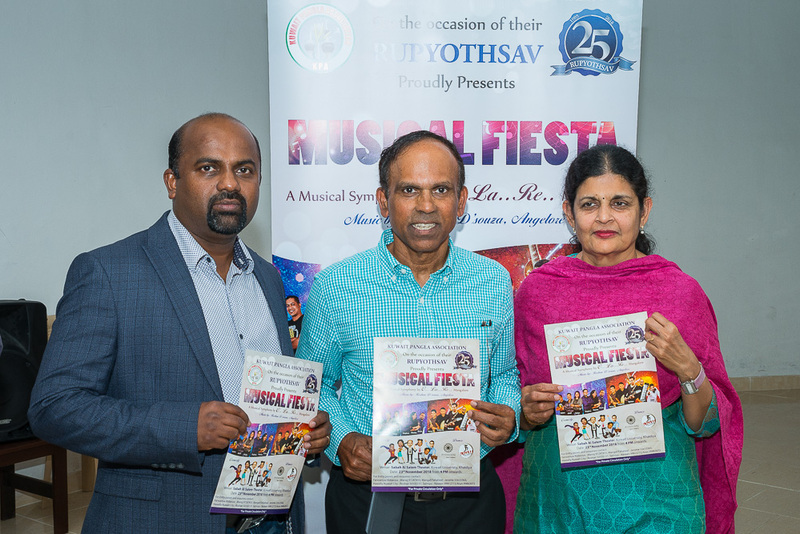 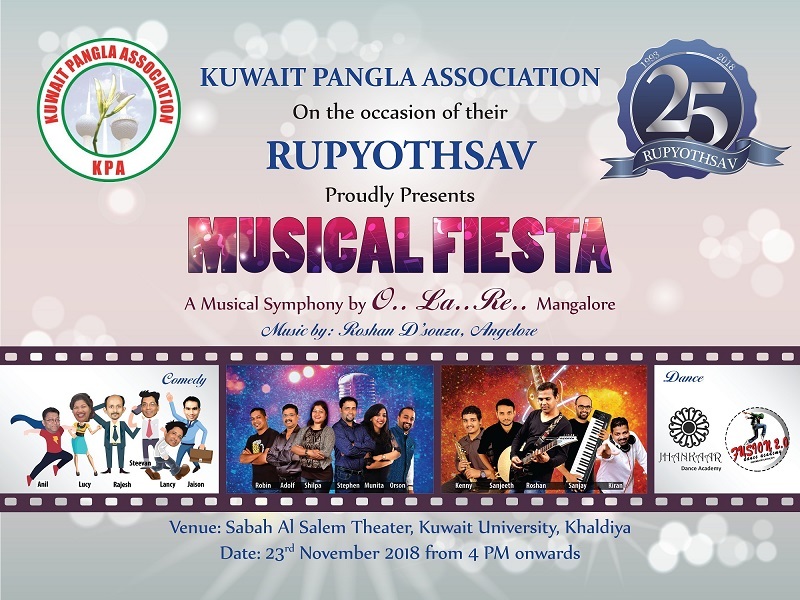 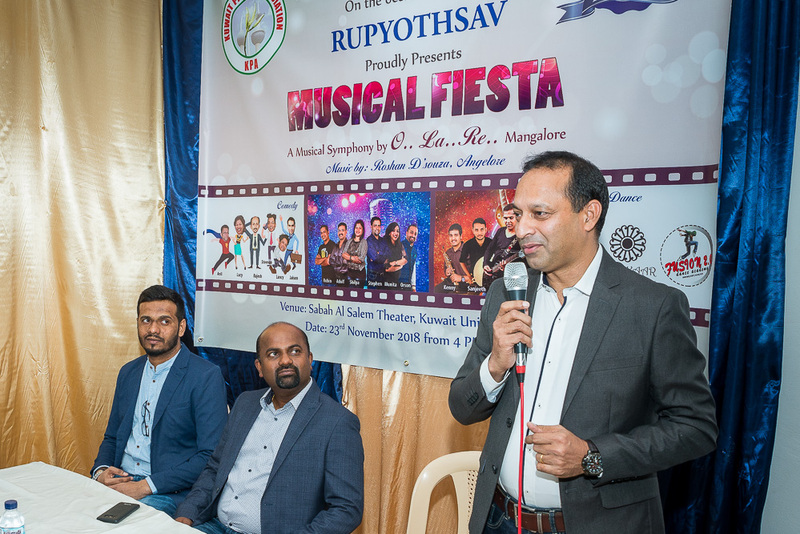 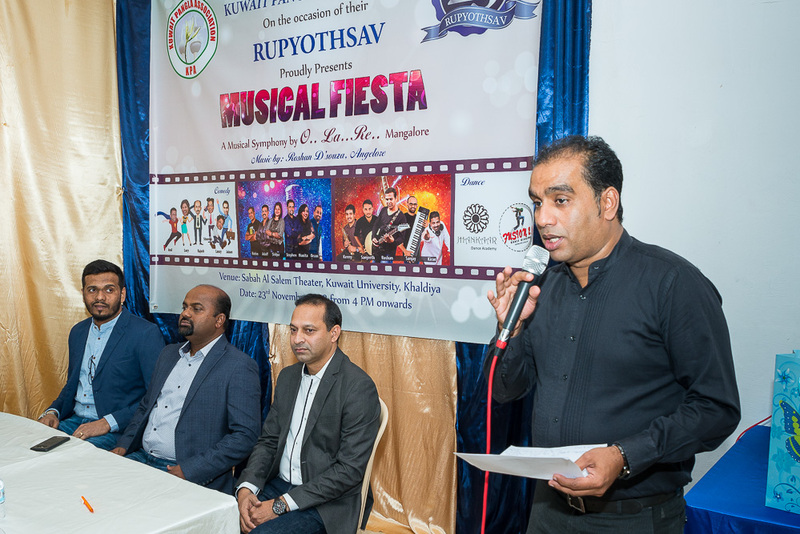 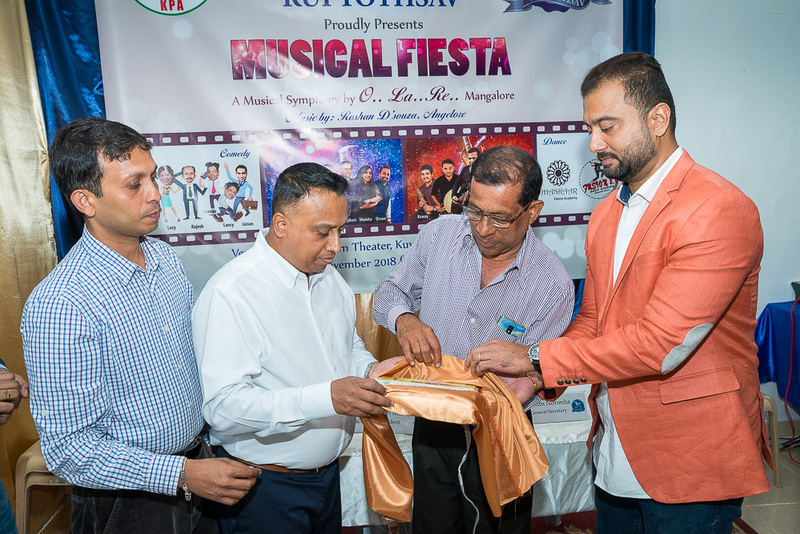 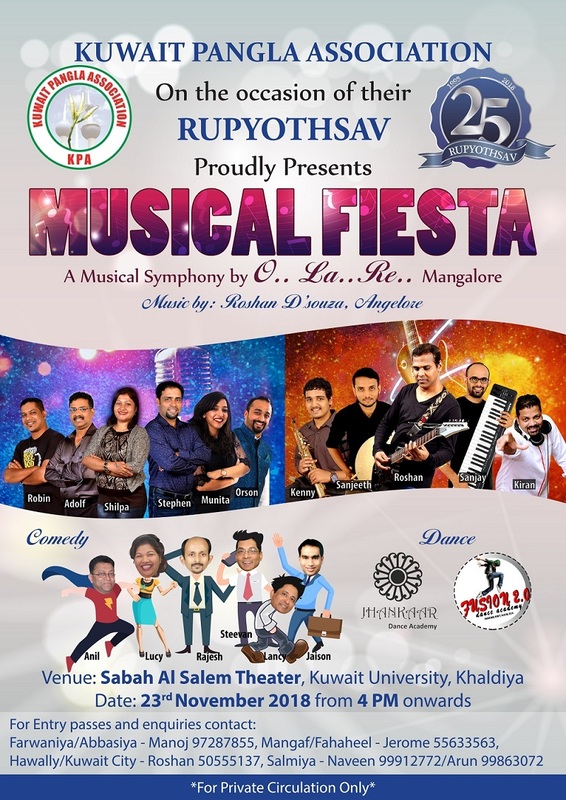 KPA announced that the Rupyothsav will be celebrated on 23 November 2018 on this occasion they will host a mega musical event titled “MUSICAL FIESTA”, a Musical Symphony by O..La..Re.. from Mangalore at Sabha Al Salem Theater, Kuwait University, Khaldiya at 4PM onwards.